1. Tell us about Cotswold Transport Planning? Cotswold Transport Planning are an independent highways and transportation consultancy, who provide advice to companies and individuals relating to access and development. Our work ranges from assisting domestic clients looking to achieve new accesses to their properties, all the way through to major urban expansions and assisting clients with their national retail portfolios. 2. When did you first hear that the Tour of Britain was coming to Cheltenham? Early in the Spring time. We love Cheltenham’s festivals, it is what makes the town so special! 3. What is it about the event that enticed you to get involved? We are very fortunate that the finishing line is outside the front of our office on the Promenade. As soon as we discovered that, we decided we wanted to be a part of it. However, the bigger picture, the wider message about using the event to promote sustainable transport in Cheltenham struck accord with us.  Promoting sustainable travel is at the heart of what we do as a business, and therefore we decided to try and use our skills and resources, to assist Cheltenham Borough Council in developing a legacy of residents making better travel choices after the festival is over. 4. What are you most excited about for the event? The finish of the race of course! Having the Tour of Britain coming to town gives people (like me) that are not die-hard cyclist enthusiasts, the opportunity to see a live race, with some of the world’s top competitors. 5. Where will Cotswold Transport Planning be on the day of the festival and what will be on offer? We will be on the finishing line hosting a party at our offices, with our clients, friends and family. Hoping for good weather! 6. What do you hope the event will bring to the town of Cheltenham? A fun day for families and generally a day for Cheltenham to show case the beauty of the town to the rest of the world. 7. Do any of your team cycle and has the event made them more enthusiastic about cycling? We have a number of cyclists in the office, but actually it is the non-cyclists that the festival seems to be inspiring. We all have bikes gathering dust in the shed – time to get them out and ride to work! 8. Does Cotswold Transport Planning offer employees a cycling scheme or do you plan to do so in the future? At present, we promote cycling by providing secure cycle parking at work, and by having a shower and washing machine/dryer, so people can freshen up and change before and after work. We are in the process of setting up a formal cycle scheme to assist employees with buying bicycles and other equipment, such as helmets and hi-vis clothing. 9. Why should people come to The Bloor Homes Cheltenham Festival of Cycling? To watch an international event on your doorstep!